At the recently concluded literary festival at Aligarh Muslim University, authors dwelt on the changing representation of communal violence in literature – many noticed the stark changes in the depiction of such violence, from the time of Partition to more recent instances. 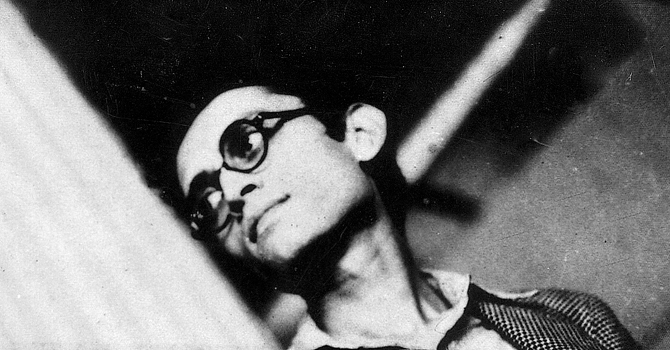 The raw power of Manto, for instance, has been replaced by writing for readers less shocked – communal violence has become almost part of the nation’s “common sense”. Fiction too now reaches out for answers and solutions. While at the time of Partition, the Muslim was almost solely the communal “Other”, groups like the Pandits of Kashmir and tales from insurgency in Punjab have expanded the number of communities that have experienced such violence.